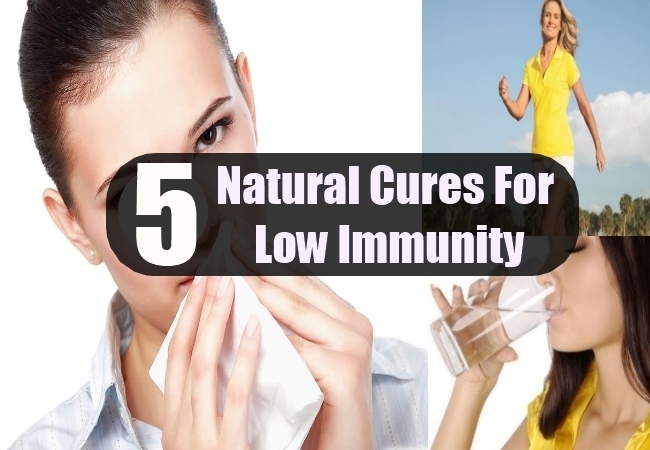 [toc]These days, a lot of people are suffering with low immunity problems. This is a sign of some illness carrying on in the body that needs to be catered. In general too, when the illness is dealt with, the immune system does not immediately get back to its natural state. This is where people find it difficult to cope with different health based challenges and their bodies become more prone to catching other forms of illnesses. Though there are different causes for low immunity, at the same time there are different treatment options too. Yes, for an individual who is looking at enhancing their immunity level, there are different ways to do so. Some people prefer visiting a doctor and seeking the medication they offer. It could be even vitamin supplements or other supplements. But, the truth is that when you have the natural means and ways available before you, it is wise to go in for suitable natural cures rather than relying on medication alone. Moreover, there are few people who are not a very big fan of over the counter medicines and believe it is always safe to opt for natural medicines because they are harmless and very effective too. One of the common reasons why the immune system is low because there are so many unwanted bacteria in your body that make it easier to catch different kinds of infections. With less water content in the body, it gets very easy to get dehydrated and fall sick. Rather, consume about 6-8 glasses of water everyday not just to avoid getting dehydrated but also to make sure that the different unwanted particles in the body are flushed down. Rather than using medicines to do so, you can use something very natural and easily available element called the water. Imagine if you were not to use water for this natural healing process, you would be expected to use artificial means like medications or IV injected into your body. You most definitely save yourself all the trouble by simply consuming enough water. A lot of people argue whether exercise really helps boost immunity levels or not. Going by the immense research done in this field, it comes to a point where most researchers believe that a decent amount of time dedicated to exercise does come across as one of the natural cures for low immunity. If one plans to seek guidance from a trainer, he or she will guide you through the best workout regimes for your body. However, if you plan to do it on your own and keep it simple, walking or jogging daily can make a great deal of difference. The trick is that while you indulge in such activities, your internal body feels the momentum and in turn makes it strong enough to put the different infections and illnesses to rest. Garlic is one remedy that can benefit your body in many ways. It has multiple beneficial properties that can be very effective. Given that most of us use garlic for cooking purposes, you can rely on garlic for different health concerns too. 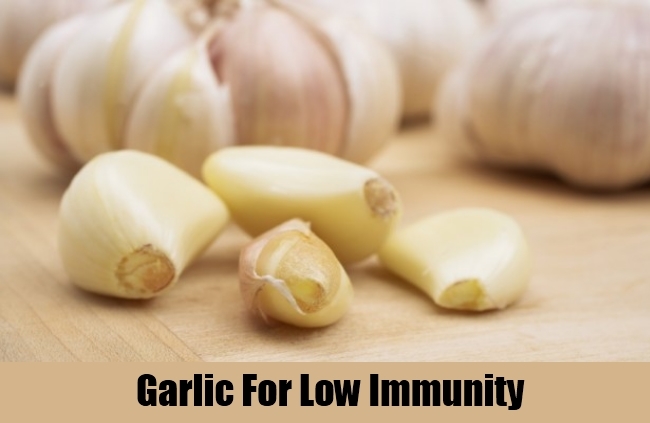 In order to naturally cure low immunity and boost it, you can rely on garlic. 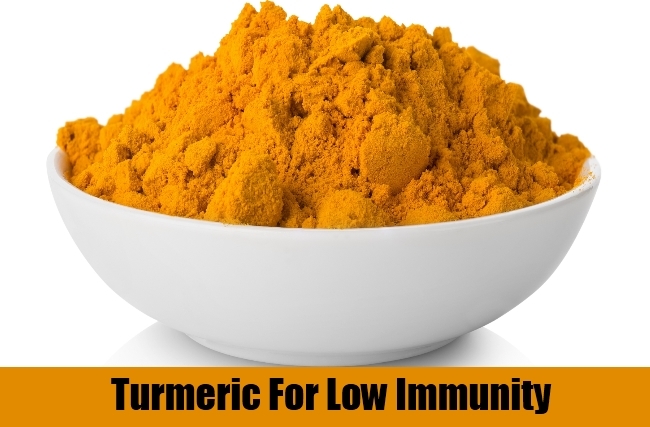 It has properties that can boost your immunity level and stimulate all those infection fighting cells that are very important for a good immunity. You need natural cell activity that keeps your immunity levels strong. The primary cause of low immunity is when the natural killer cell activity is not in its best shape. Using garlic; be it in any form is going to help enhance this cell activity. In addition to this, garlic also helps in removing the toxins and waste from your body which also acts as a booster for high immunity levels. It has been proven that turmeric is a very helpful spice that does come across as one of the best natural cures for low immunity. Turmeric has many healthy benefits, though used as a common spice in the dishes; you can use it in different forms to enhance your immunity levels. It acts like an anti-inflammatory agent as well as a powerful immunity booster. Though it is known to cater to cold and flu, you can have turmeric in milk or other forms to keep such infections at bay. 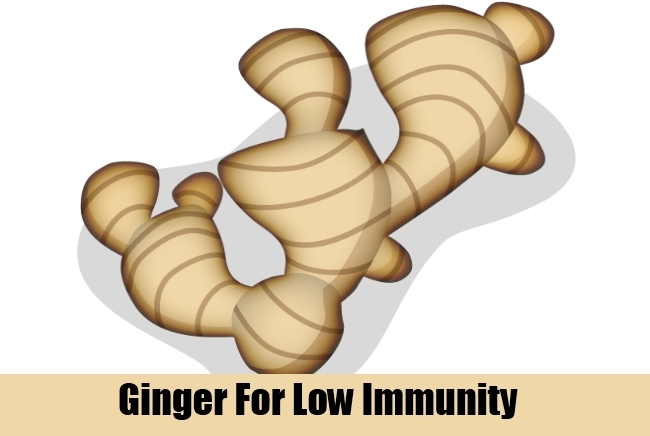 Ginger also has many properties that can boost the immune system and cater to low immunity problems. It helps the body to multiply in infection killing cells; its compounds are very useful to keep the infections and other immunity problems at bay. Being a strong anti-oxidant, ginger can give immense protection against the free radical changes in your body. It also helps in inhibiting bad bacteria in the body. Use ginger in different forms as per your convenience and you will find beneficial results.